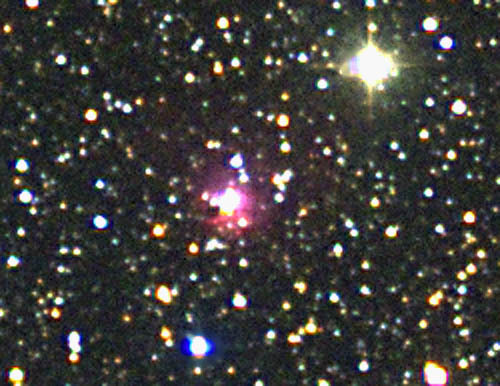 Nebula Vulpecula 19h40.4 27°18' 3' ? ? NGC 6813 is a very faint and small emission nebula, lost in a very dense Milky Way star field. 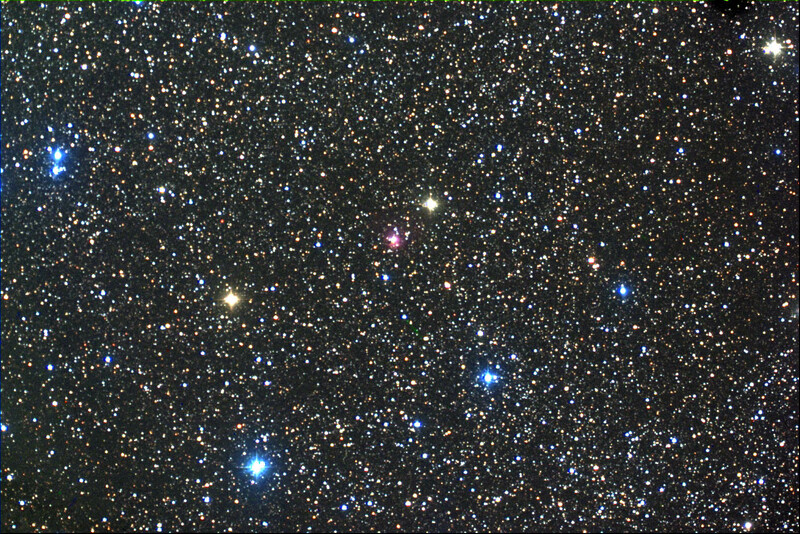 RGB 300 LRGB Drift on the blue image due to difficulty to stay on the same guide star during blue exposure.